Sorghum is a naturally gluten-free ancient cereal grain, and it has been used to produce popular sorghum syrup in the Southern United States for many years. 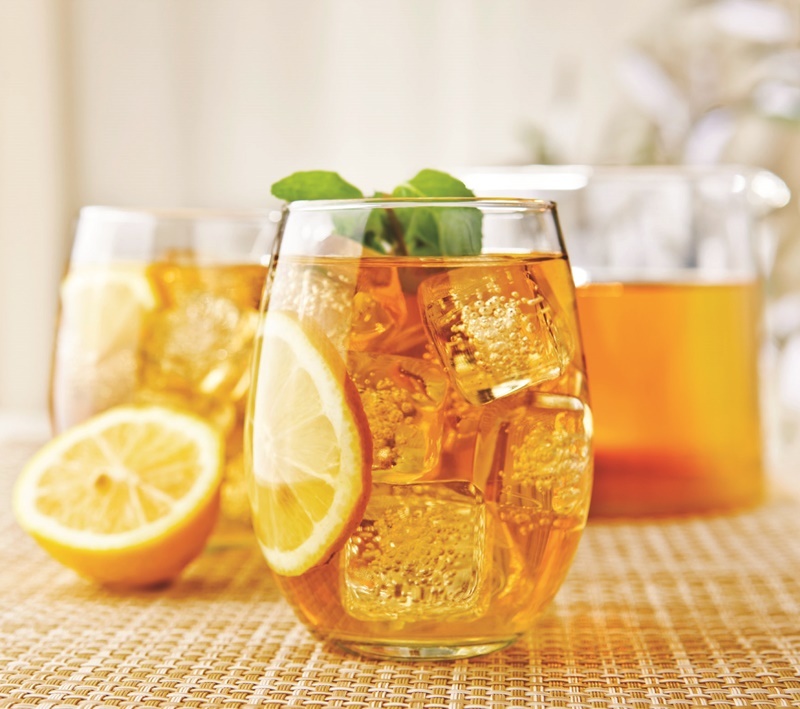 It is often used like maple syrup, and can add a deeper, molasses-like influence to recipes like this citrus-kissed sorghum iced tea. Boil the water. Remove from the heat, add the tea bags and steep for 5 minutes. Remove the tea bags and stir in the sorghum syrup and sugar. Pour into a pitcher and refrigerate until cold. Stir in the bourbon, if using, and orange juice. Add sliced oranges to pitcher. Serve over ice with mint to garnish.